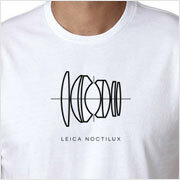 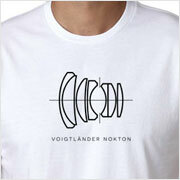 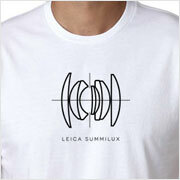 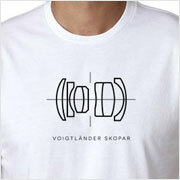 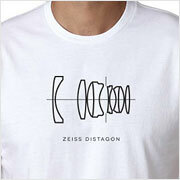 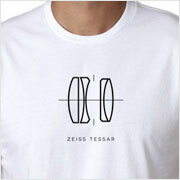 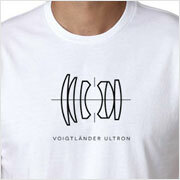 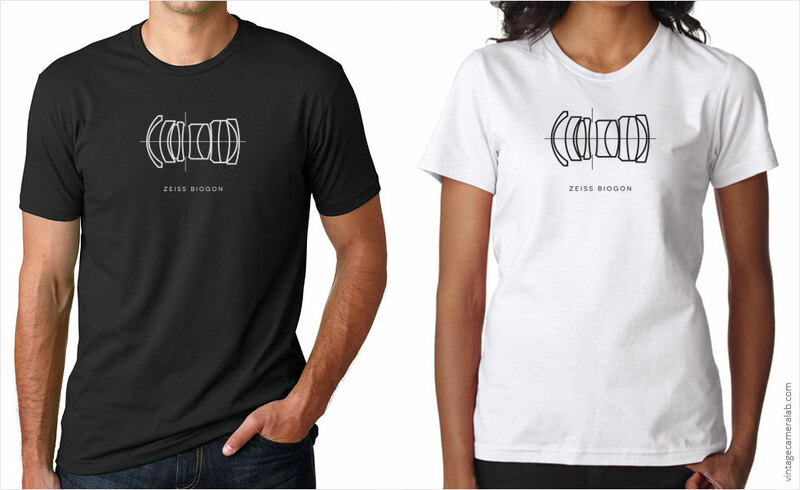 Show your love for rangefinders with your very own Zeiss Biogon lens diagram T-shirt. Although the name was in use by 1936, the first true Biogon was created by Zeiss in 1951. This basic symmetrical design is still used today to manufacture compact, optically exceptional wide-angle lenses for rangefinders as well as other cameras that allow the rear lens element to be fairly close to the focal plane. Notable examples include the Carl Zeiss Biogon T* 35mm f/2.8, Carl Zeiss Biogon T* 28mm f/2.8, and the Carl Zeiss Biogon T* 21mm f/2.8.